The association is managed by a 13-member Management Executive Committee (MEC) who provides strategic direction and leadership for the association, ensuring American AgCredit continues to fulfill its mission to be the best lender to agriculture. 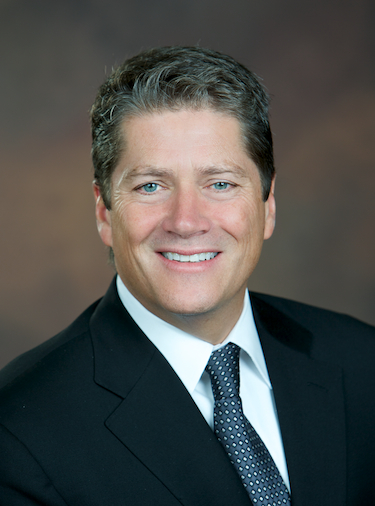 Mr. Enix was promoted to Chief Executive Officer on January 1, 2014. He previously served as Chief Operating Officer and Senior Vice President–Credit Heartland Region since 2012 and 2010, respectively. Prior to the Farm Credit Services of the Mountain Plains merger and since 2006, he served as Chief Financial Officer–Mountain Plains. He has 32 years of Farm Credit System experience in credit, operations, and finance. Mr. Somerhalder was promoted to Chief Operating Officer on March 1, 2014. He previously served as Chief Corporate Strategist since 2013. He has over 35 years experience with Farm Credit in many areas of banking, including lending, credit, risk, and strategy. Mr. Somerhalder serves as a director of Farm Credit System Associations Captive Insurance Company. Ms. Angress was promoted to General Counsel in September, 2013. She previously served as Deputy General Counsel from 2012. She has over 23 years of legal experience, including years of civil litigation on behalf of many local financial institutions. Mr. Banks has served as Chief Credit Officer since January 1, 2017. He most recently (since March 2013) served as Senior Vice President for American AgCredit, leading the Association’s Credit Management Department. 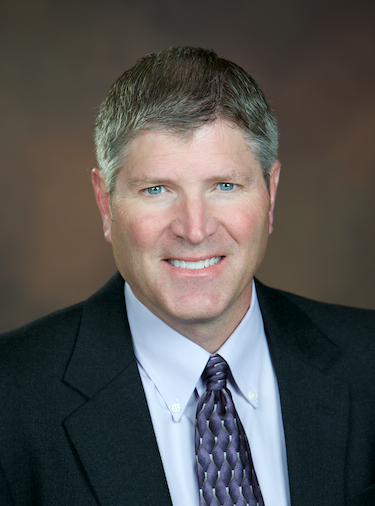 He has over 23 years of service to the Farm Credit System, primarily focused in various lending and credit functions. 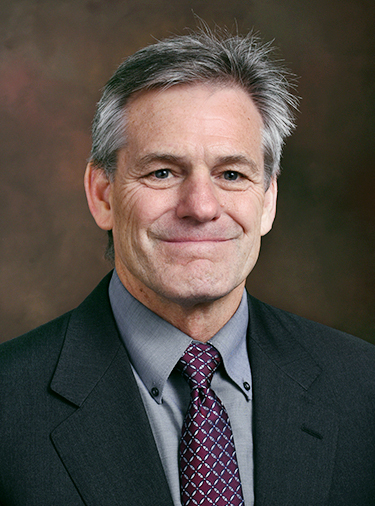 Mr. Bastow has served as Chief Administrative Officer since 2009. 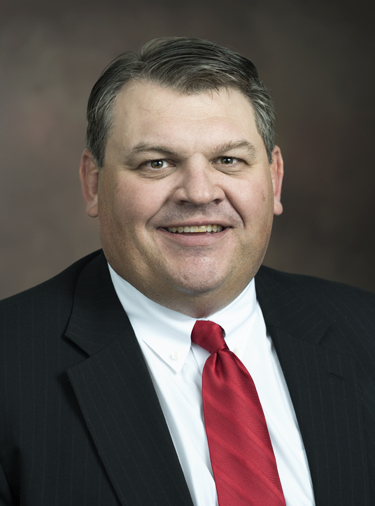 He previously served as Senior Vice President–Finance and Operations from 1999 to 2009 at Farm Credit of the Heartland. 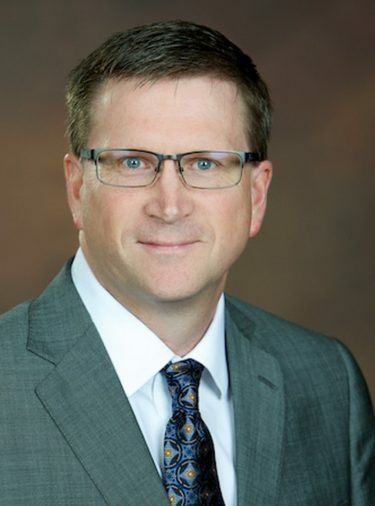 He is a Certified Public Accountant and has served the Farm Credit system in human resources, operations, and finance roles over the past 25 years. Mr. Bastow is a member of the Farm Credit Foundations Trust Committee. Mr. Hafner has served as the Chief Technology Officer since 2015. He previously served as the Senior Vice President of IT when he joined the Association in 2014. Mr. Hafner has over 29 years of IT experience. Prior to joining American AgCredit in 2014, he served as a CIO in the education sector and has dedicated his career to driving IT performance to enable strategic business results and transformations. 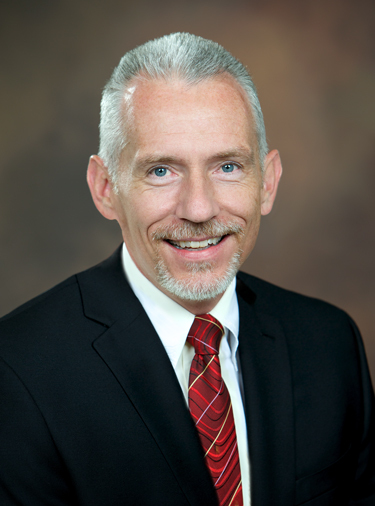 Mr. O’Day currently serves as the Chief Banking Officer for corporate banking. Agribusiness lending and Capital Markets operate under the Corporate Banking umbrella. Prior to assuming the position of Chief Banking Officer, Mr. O’Day served as Senior Vice President–Capital Markets. For the past 26 years, his focus has been in the areas of corporate finance and loan syndications, and he has a total of 37 years of Farm Credit service. Ms. Olufs was promoted to Chief Innovation Officer on January 1, 2016. 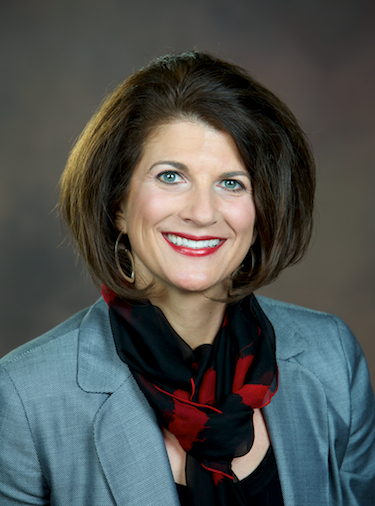 She previously served as the Vice President, Loan Documentation since 2001. She has over 31 years of Farm Credit experience with a focus on legal loan documentation and operations. 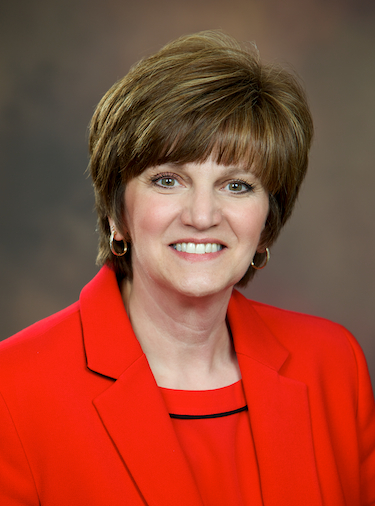 She previously served on the Board of Trustees of the Wilmar Union School District. Mr. Rose has served as Chief Risk Officer since 2013 and previously served as Senior Vice President–Risk Management since 2012. He has held risk and financial management roles for the past 29 years in the Farm Credit System. Mr. Scherler joined American AgCredit as Chief Lending Officer in October 2017. 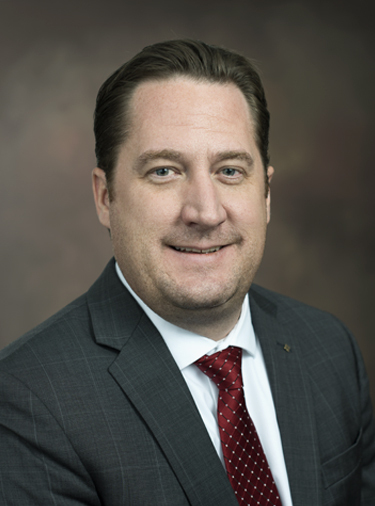 He previously served as President – Strategic Relationship Division for CoBank; as Interim President & CEO of Farm Credit of Southwest Kansas from October 2015 – March 2016; and a number of other relationship and leadership roles at CoBank. 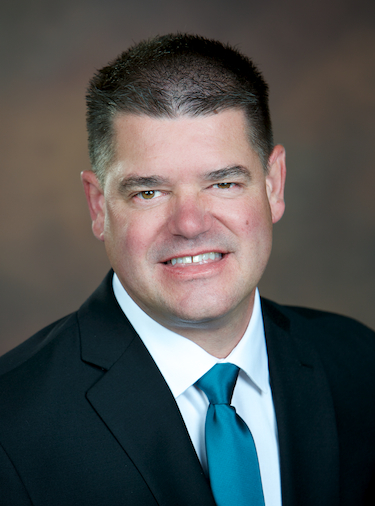 Mr. Scherler has a total of 20 years of banking experience, 16 of which have been served in the Farm Credit System, with experience in the areas of relationship management, credit, and strategy. Ms. Seedorf has served as Chief Credit Delivery Officer since October 2016. She previously served as Chief Process Officer since 2014. Prior to that, she served as Senior Vice President– Enterprise Solutions since 2012. 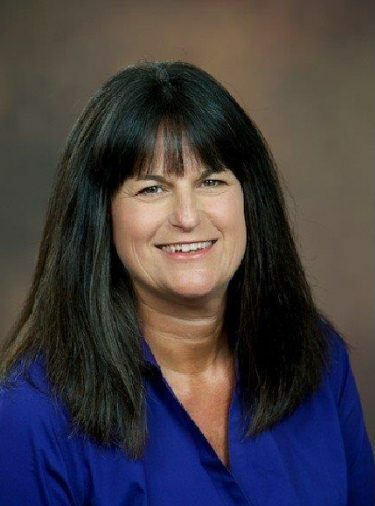 She has over 23 years of Farm Credit experience in many areas including lending, operations, underwriting, human resources, finance and accounting. 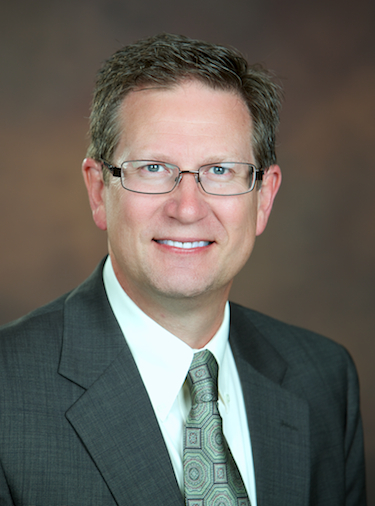 Mr. Zander has served as Chief Financial Officer since 2012. He previously served as Vice President–Relationship Manager in the Association’s Capital Markets Group. He is a Certified Public Accountant and has been with American AgCredit for the last 15 years, with a total of 29 years of Farm Credit service.